We received the first HILA (High Inertia, Low Acceleration) cryostat in Europe! We’re now getting ready for tunable-cavity experiments at ~5K with high stability! contact Said (s.rodriguez@amolf.nl) if you would like to find out about our Masters’ projects! We have several projects related to the interplay of optical nonlinearity and noise in tunable optical micro-cavities. For instance, we are currently investigating the phenomenon of stochastic resonance, wherein a finite amount of noise enhances the transmission through a system. We are also starting to work on spontaneous symmetry breaking (SSB), wherein a symmetric system ends up in an asymmetric state. SSB is one of the most fundamental processes in physics, underlying for example the Higgs mechanism, Bose-Einstein condensation, and the laser. If you were to take the SSB project, you would explore the SSB phase transition of two coupled driven-dissipative nonlinear micro-cavities. In this project you will explore how to dynamically and locally enhance (up to infinity) the electrical conductivity of materials inside an optical cavity. Recently, it was predicted that the coupling between a two-dimensional electron system (2DES) and an excitonic system (i.e., a semiconductor) inside a cavity can enable electrons to flow without dissipation. 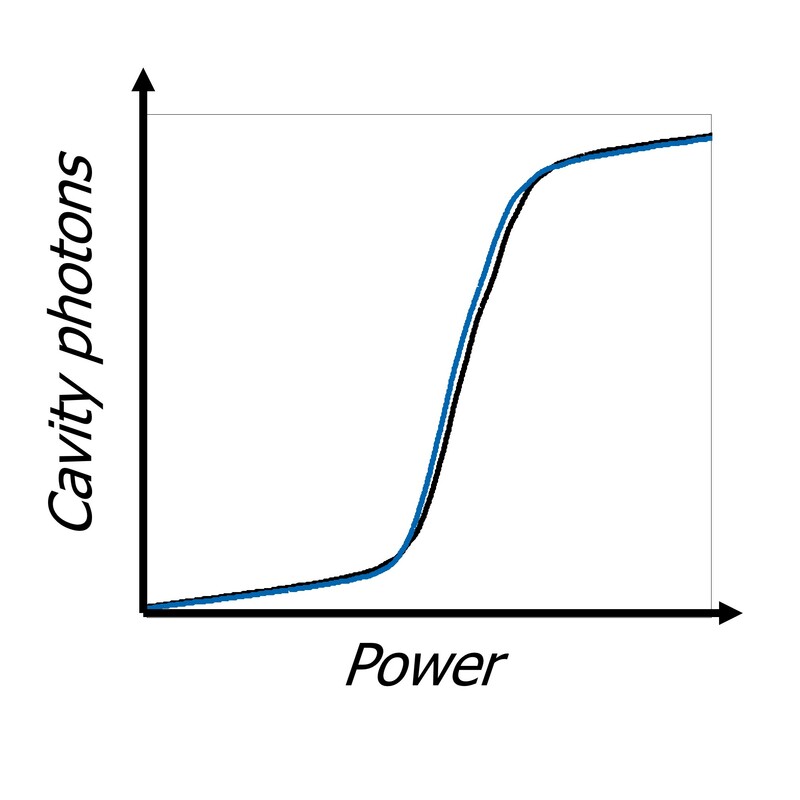 This transition to a superconducting state depends on the number of photons in the cavity, which can be controlled with a laser. To explore this effect, you will measure the electrical conductivity of semiconductors inside a laser-driven tunable cavity. 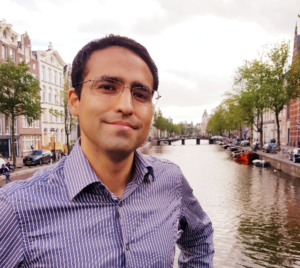 For this purpose, you will first fabricate micron-scale electrodes to contact semiconductor micro-crystals; this part of the research will be done in collaboration with the Garnett group at AMOLF. Once you electrically contact the micro-crystals and place them in a cavity, you will measure their conductivity while varying the cavity length and the laser power. You will perform these experiments across a wide range of temperatures, from ambient down to 4K. To achieve this, you will use a new closed-cycle cryostat especially designed for experiments demanding extremely high mechanical stability; this is the first system of its kind in Europe, and second in the world. 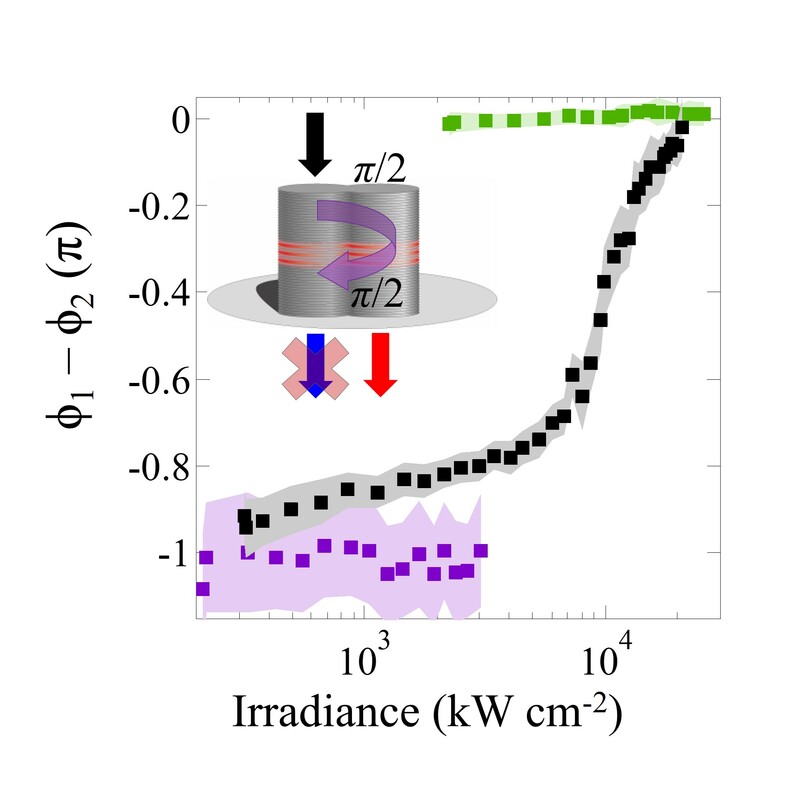 We have several projects related to quantum nonlinear optical effects in tunable optical micro-cavities at low (~5K) temperatures. 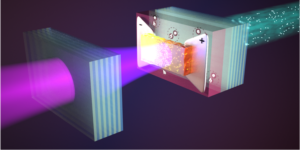 These experiments involve the coupling of excitons in 2D semiconductors to optical modes of tunable cavities. 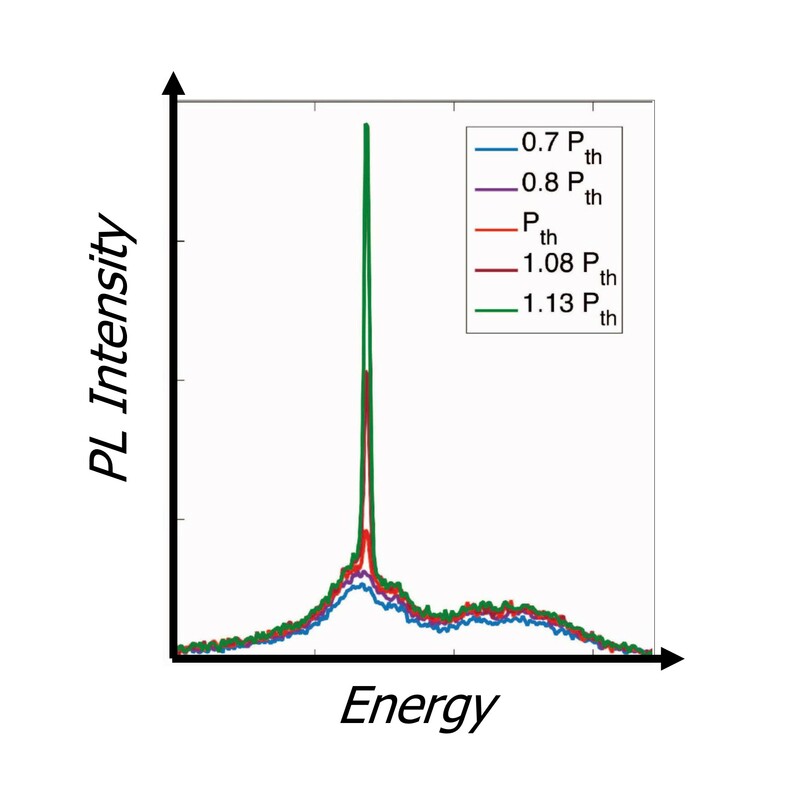 The first aim is to observe the strong exciton-photon coupling regime, wherein the cavity and the semiconductor exchange energy at a rate faster than they dissipate. This strong coupling enhances optical nonlinearities, which are necessary to access the quantum regime. In this vein, the final aim of the project is to observe highly nonlinear optical effects in tunable cavities (e.g. bistability at low photon numbers) for the first time. You will use a new closed-cycle cryostat specially designed for experiments demanding extremely high mechanical stability; this is the first system of its kind in Europe, and second in the world. 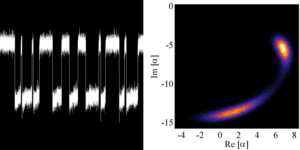 We investigate physics emerging from photon-photon interactions in driven-dissipative systems. We use organic and inorganic materials coupled to tunable micro-cavities. Our fundamental interests include quantum simulation, non-equilibrium phase transitions, noise-assisted photon transport, and cavity-enhanced materials. 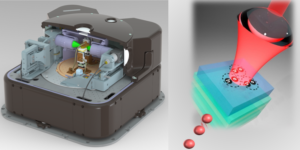 We are also interested in applications of interacting photonic systems, e.g. optical memories, switches, sensors, and quantum networks. To give you a flavor of the research projects currently available in our group, we propose 3 projects on the side. All projects involve experimental work in state-of-the-art setups, and to varying degree theoretical work in one or more of the following fields: nonlinear dynamics, condensed matter, quantum optics, and stochastic systems. Welcome! I will be happy to have your feedback on my website, or to talk with you about physics or anything else.